Botox injections feel like a small pinch. I use the smallest needle made to give the injections, so that they are as painless as possible. Some patients choose to have numbing cream applied before the treatment, but most feel it is really not necessary. Can Botox be done at the same time as other procedures? Absolutely. Many of my patients come in for Botox, and also have filler done at the same time. The entire treatment takes about 5 minutes. From sterilizing your skin with an alcohol wipe, to the the actual treatment. 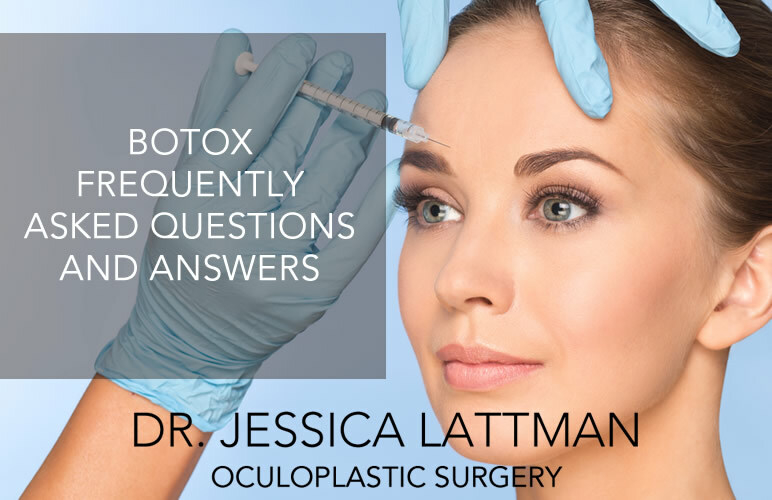 Usually we will spend some time before the actual treatment discussing what you want to achieve with Botox and I will answer all your questions. You may see small bumps at the injection site for about 10-15 minutes. This is just the solution that the Botox is dissolved in and your body absorbs it quickly. Rarely you may see a small bruise at the injection site. This usually goes away in a few days. If you know you are going to have a Botox treatment, then it is best to stop Advil, Aspirin or any other blood thinners a week before your treatment. You can go back to all normal activities right after you leave the office. You will begin to see results after 24-48 hours. And results usually last about 4 months.